Jarvis Landry charity softball game scheduled at Classic Park!! 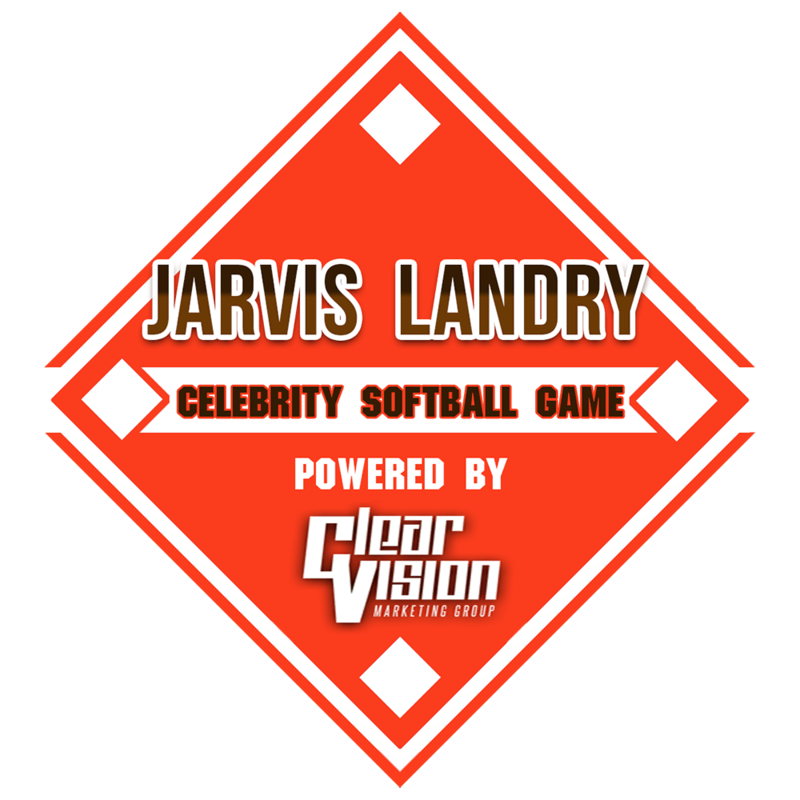 EASTLAKE, Ohio – Tickets go on sale 9 a.m. Wednesday, March 27, for the inaugural Jarvis Landry & Friends Celebrity Softball Game at Classic Park. The Lake County Captains announced details of the game, which will be Saturday, June 15. It’s Landry’s first game but the third annual overall celebrity contest. Gates will open at 3 p.m. The Home Run Derby is set for 4 p.m., and the seven-inning softball game will start at 5 p.m. Premium box seats in rows A and B will be $47. Lower box seats in rows C and D will be $37. Remaining box seats will be $27. Bleacher tickets are $20. Parking passes for the Classic Park Gold Lot will be $15. Landry will be among the celebrity participants and professional softball players in the Home Run Derby. The game will feature promotions and giveaways. The game also will raise money for charity, said Captains General Manager Neil Stein. In the past, former Cleveland Brown Joe Haden helped raise money for Special Olympics through the game. A jersey auction also will be held, and Captains Charities have benefitted. This year’s beneficiary or other participants have not been determined. In the past, professional athletes have participated in the game, including Deion Sanders, Larry Fitzgerald, A.J. Green, Richard Sherman, Colin Kaepernick and others. Classic Park is at 35300 Vine St., Eastlake. For tickets, go online or call 440-954-WINS (9467).